SLP are preferred for laser cutting services in many industries. Specialised Laser Products was formed in 1995. Send your enquiries to our dedicated team. At SLP, we hold appropriate levels of mild steel in stock. We stock and laser cut a wide range of Stainless Steel sheet. We laser cut Spring Steel for a multitude of applications. 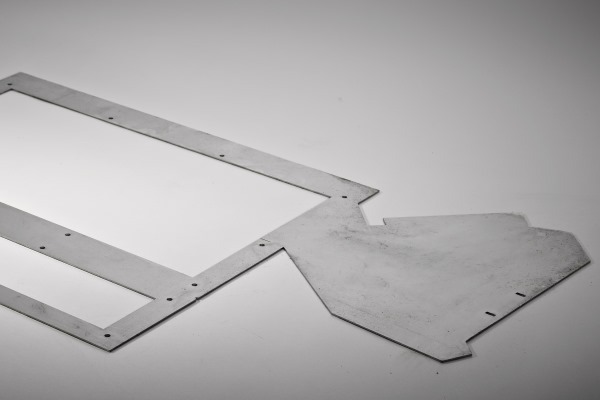 We laser cut a wide range of Aluminium sheet and plate. Full state of the art bending folding capability. Precision drilling and tapping ensuring exact tolerances. Small to large scale fabrication and welding processes. Superior finish polishing and abrasive grinding. Machine punching, forming and shearing technologies. Full CNC multi axis capabilities offered for all contracts. 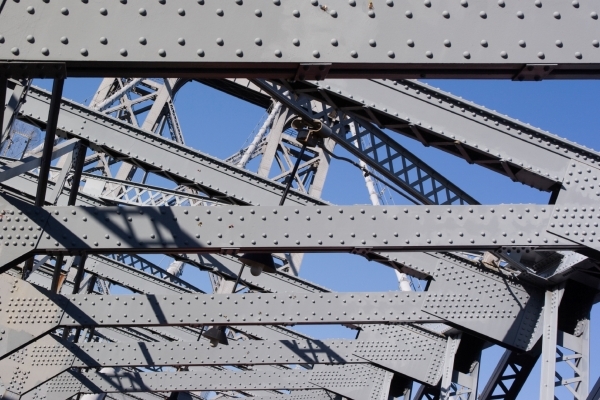 Galvanising, zinc, nickel, chrome and tin treatments. Agricultural products supplied on a global scale. SLP provide laser cutting for the construction sector. A vast range of metal sheet applications all being laser cut. 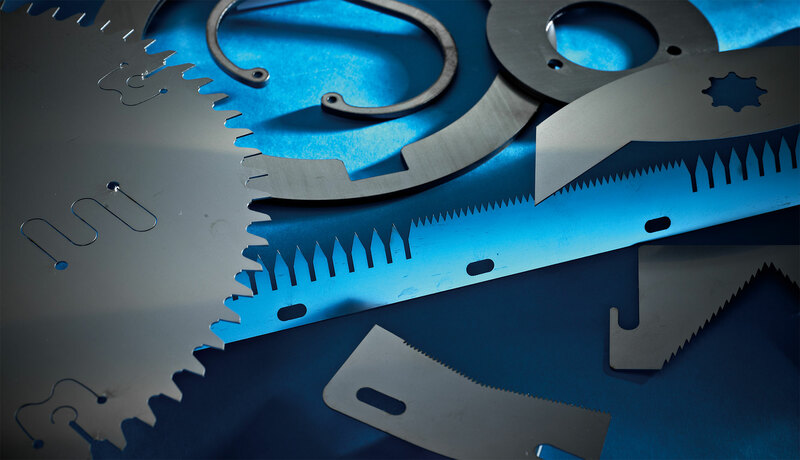 All types of laser cut metals for a wide range of industries. Precision medical equipment for use in critical applications. Multiple rail industry products using precision laser cutting. Laser Cutting services offering stock & secondary processes using the latest laser cutting technology. Specialised Laser Products (SLP) are the preferred company for laser cutting services in many industries. 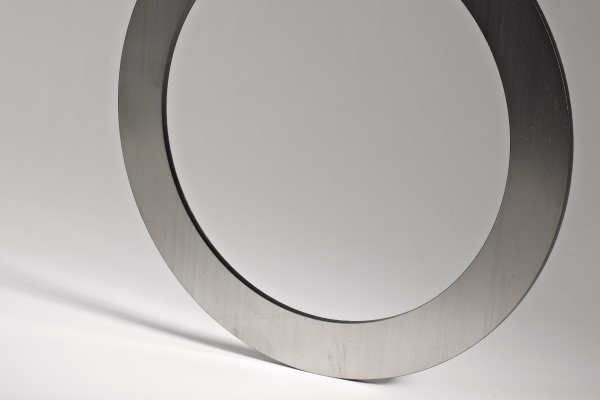 Constant re-investment in the latest technology enables us to laser cut Mild steel, Stainless and Aluminium sheet metal, with our focus on quality products, delivered on time. Working across a wide range of sectors, our technical expertise is coupled with a commitment to providing excellent customer service and value for money. The result is a hard-earned reputation for excellence, and satisfied clients nationwide. SLP is a family-run laser cutting company and we pride ourselves on going the extra mile to deliver first-class customer service: striving to meet the tightest of deadlines, whilst ensuring that the precision and quality that underpins our reputation is maintained at all times. We want to be the best at what we do – which is why we’ve invested in the latest technology, enabling us to deliver projects on time and to specification. It’s no accident that we’ve grown to become a multi-million pound business delivering laser cut metal products to every corner of the UK. With the ability to process anything from single items to 10,000-plus orders in a range of materials and grades, we are the automatic choice for leading names in the engineering, architectural, machine knife, rail, recycling and construction sectors. We’re fast, we’re efficient and what’s more, we’re reliable. With our CE accreditation you can also be assured that our products meet all the European Community directives. We hold high levels of mild steel sheet in stock in many grades and sizes allowing us to service our customer base in a timely and cost effective fashion. We regularly cut S275 JR and S355 JR and are also able to offer mild steels tested up to S355 J2+N should the application demand it. These grades are all available in thicknesses from 3mm up to 25mm. Call us for more information on our steel sheet and steel plate laser cutting services. Stainless Steel sheet is a speciality of SLP with vast stocks laser cut to a wide range of Stainless Steel sheet specifications. We hold good stock levels of 304 grade stainless steel sheet and 316 grade stainless steel sheet. These grades are available in a wide range of surface finishes including 2B, HR, DP1, Bright Annealed and Mirror Polished. Call us to discuss your stainless steel sheet laser cutting requirements. 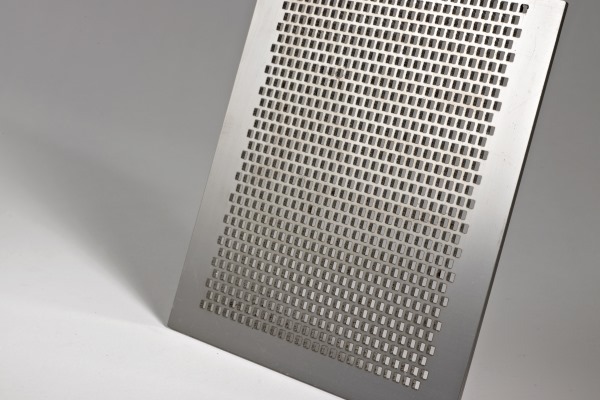 One area where we are market leaders in the UK is the stocking, laser cutting and supply of 420 Stainless Stainless Steel for a multitude of real world applications. We have extensive knowledge in this area and have built a large customer base who use this materials in a wide range of applications. Call us to check our stocks or request a quote for the laser cutting of 420 grade stainless steel sheet. In terms of Spring Steel, we can supply laser cut Cold Rolled Steel Strip (bright hardened). We also keep stocks of CS95 (hardened to 50/52 RC), CS80 (hardened to 48/50 RC) and 75Cr1 (hardened to 48/50 RC and 42/44 RC). We offer a thickness range of 0.3mm – 4.mm for maximum choice and application versatility. Call us for a quote on our stocks and laser cutting of spring steel sheet. 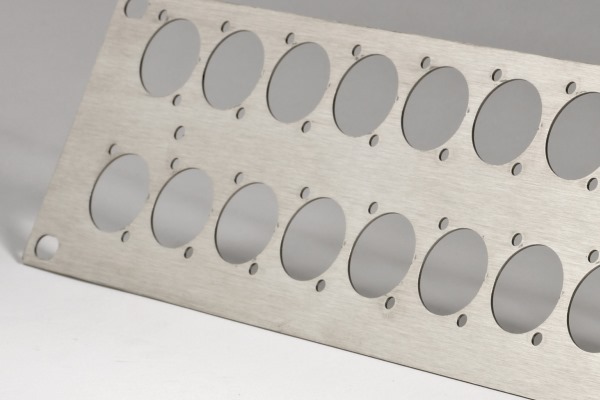 We are also experts in the laser cutting of Aluminium sheet with stocks held centrally in the UK with capabilities to laser cut a wide range of Aluminium sheet and plate. We hold good stock levels of a wide range of sizes and grades of Aluminium sheet. These grades are available in a wide range of surface finishes. Most of our capital plant and equipment is less than 3 years old offering the latest technology and processes. Our modern manufacturing facility is centrally located in the UK with one of the largest call of stocks available. Accredited for ISO 9001:2015 Quality Management and CE BS EN 1090 CE Exc. Class 2 ensuring quality every time. We are the UK experts for the laser cutting of sheet Aluminium, Copper, Brass, Mild, Spring & Structural Steel, Stainless Steel.